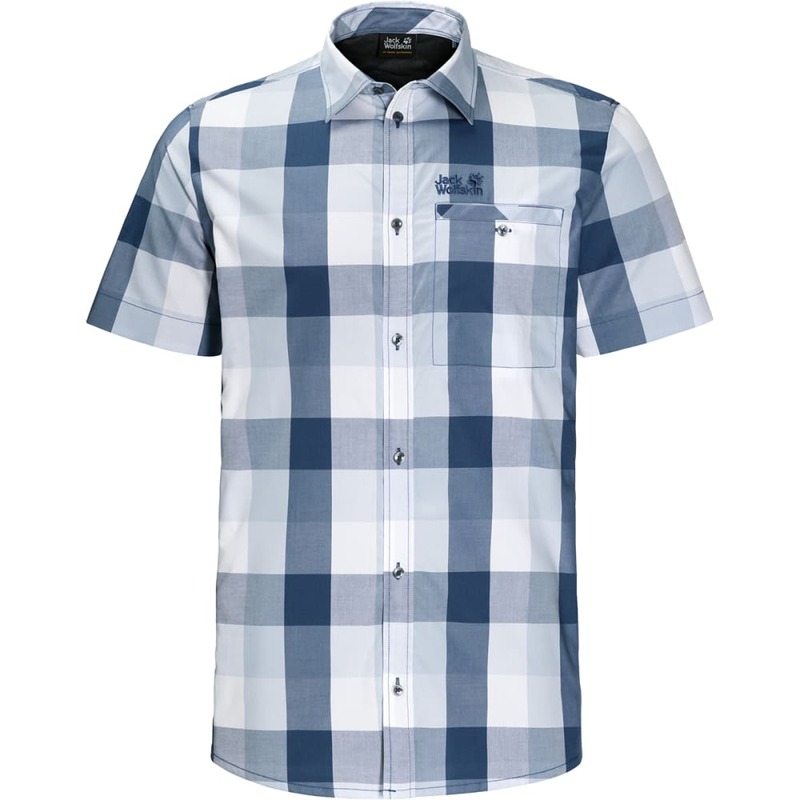 The Fairford Shirt is suitable for everything from long walks to short trips. Staying cool and fresh has never been so easy! 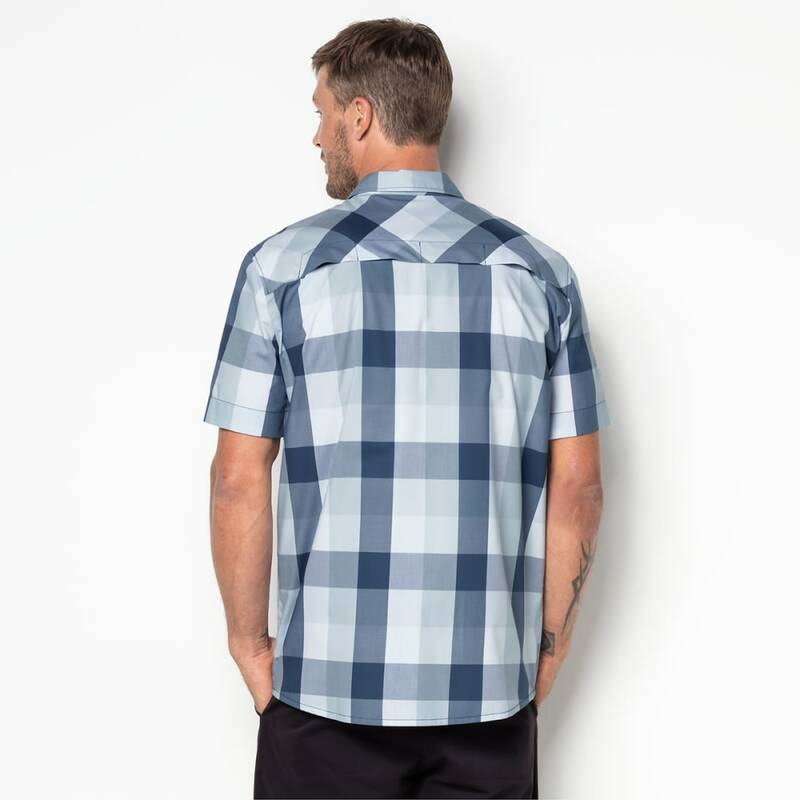 The shirt contains organic cotton and gently cooling Lyocell, which is derived from wood. These natural fabrics have the advantage of being particularly kind to the skin, and have a really pleasant feel. Polyester is also added to the mix to ensure fast drying, easy-care performance. 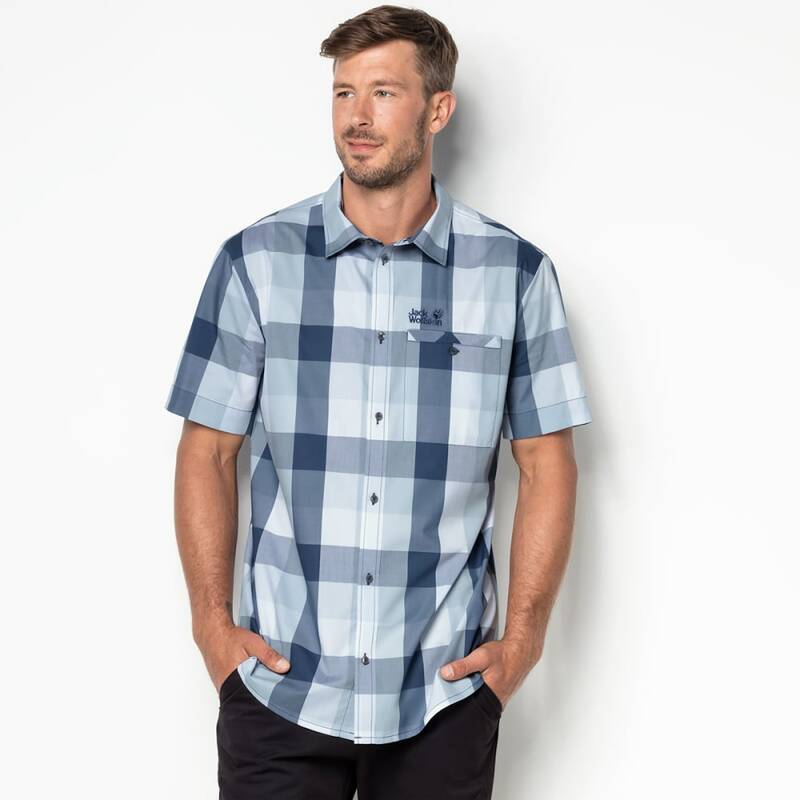 With its stay-fresh properties and air vents on the back, this shirt is also a great option for multi-day hikes.